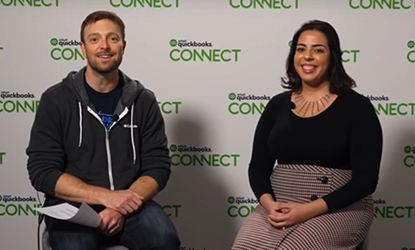 Thank you for making QuickBooks Connect 2018 an amazing event. 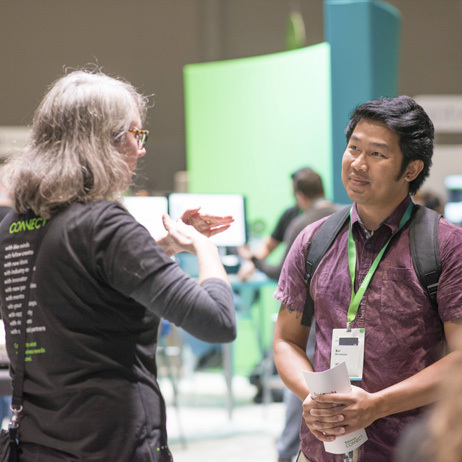 Thousands of accounting professionals, small business owners, self-employed, and developers came together to learn, be inspired, and connect with each other. 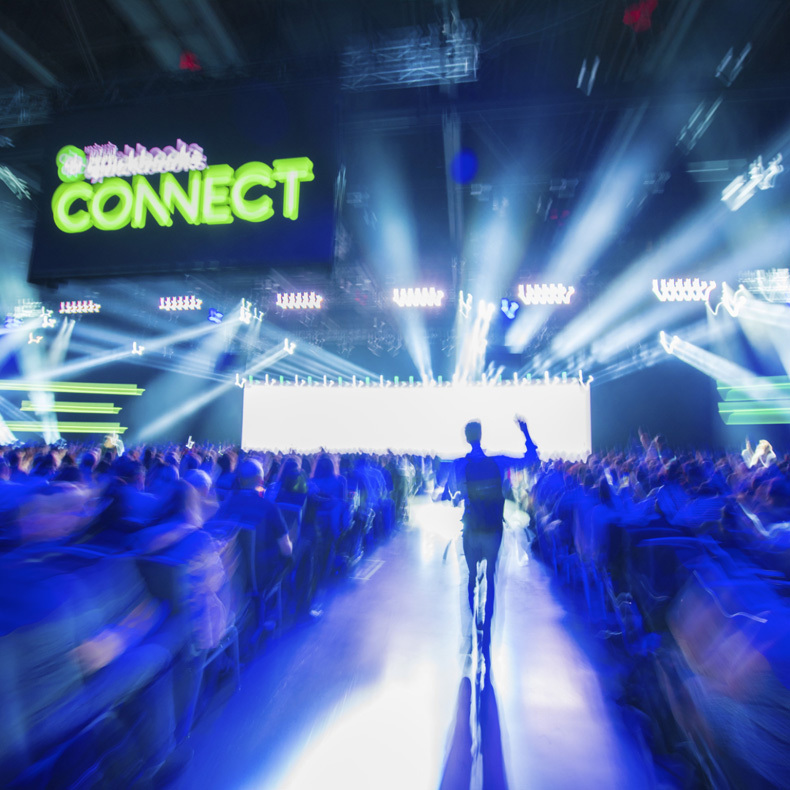 Watch this year’s Main Day keynote. 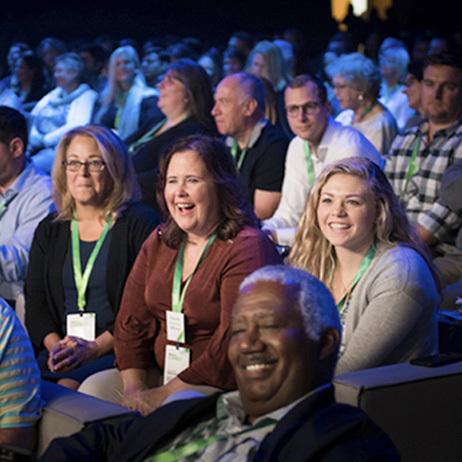 Revisit the highlights of QuickBooks Connect 2018. 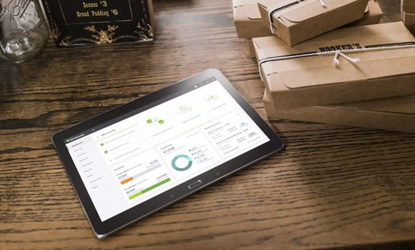 Learn what was unveiled on stage in San Jose and hear how we are innovating for accounting professionals. 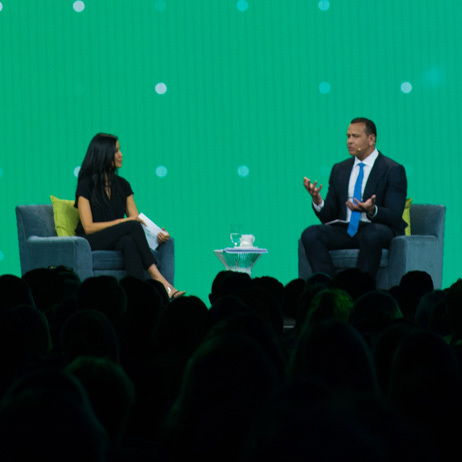 Hear takeaways from our featured keynote speakers and see how we are innovating for small businesses, self-employed, accounting professionals and developers. 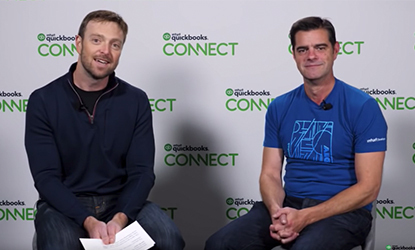 Join our Intuit leaders and CEO Brad Smith. 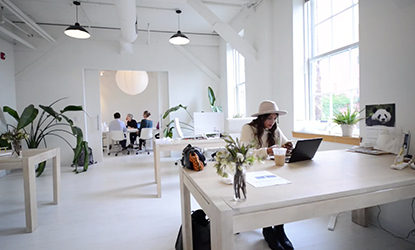 Learn how we are innovating for our customers and what you can expect next. 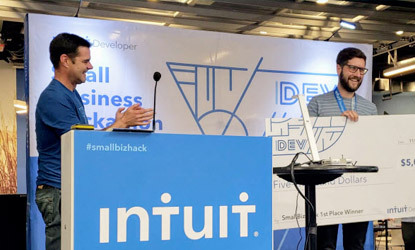 Intuit QuickBooks turns the tables in favor of small businesses to help them grow and prosper. 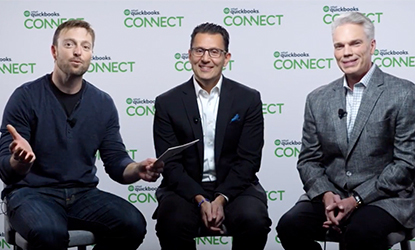 Meet this year’s QuickBooks Firms of the Future, accounting firms who leverage and embrace new technologies and processes to grow and meet the needs of their clients.